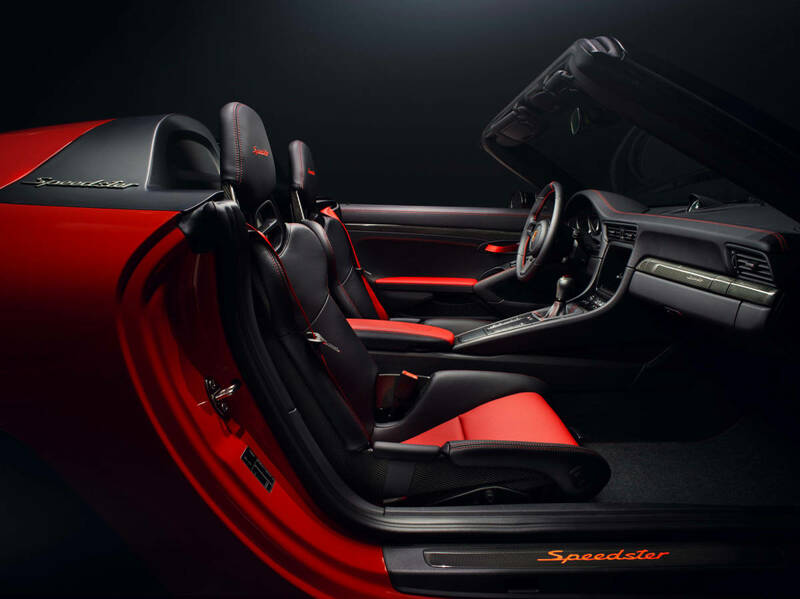 Is there anything sweeter than a stunning concept car going into production mere months after it's unveiled to the public? 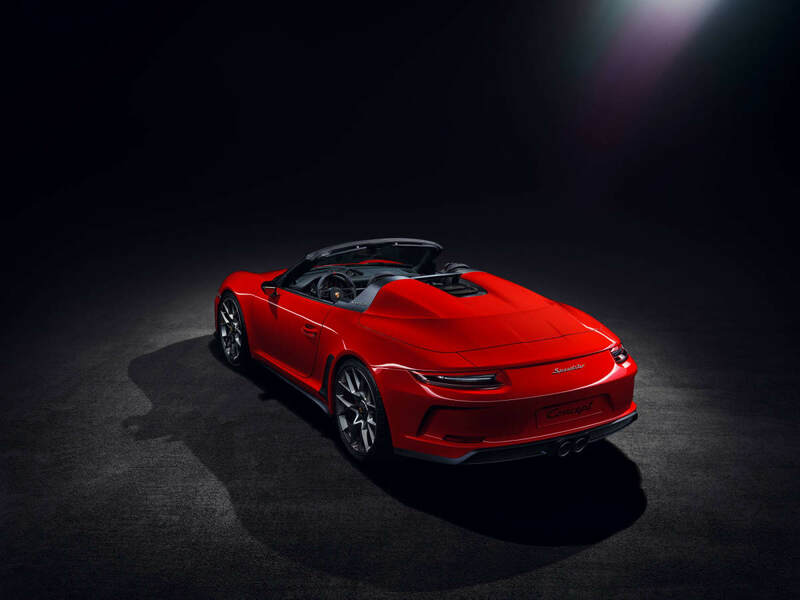 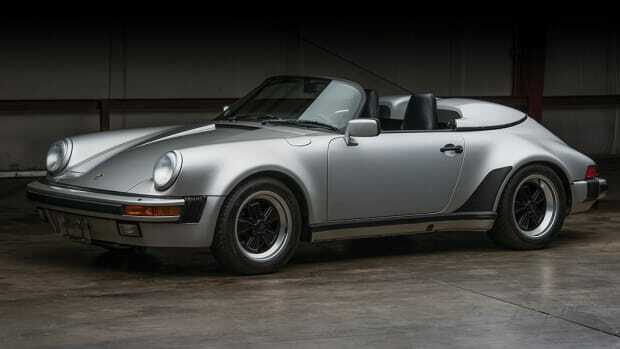 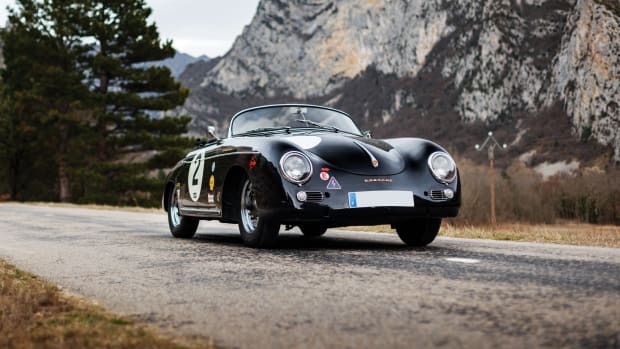 Originally presented during Porsche's 70th birthday bash as a "Heritage" concept study, shown below, the new 911 Speedster Concept Study is set to enter production shortly — sans throwback styling — with delivery to begin in the first half of 2019. 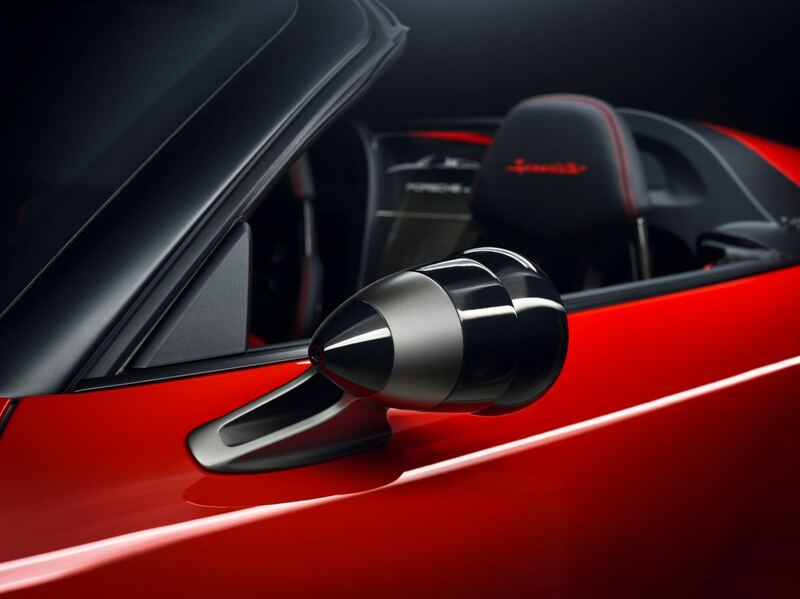 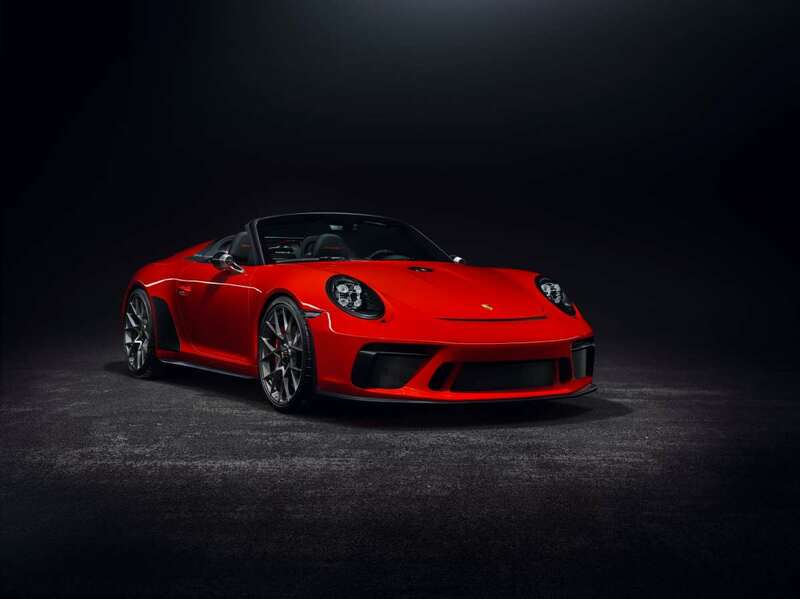 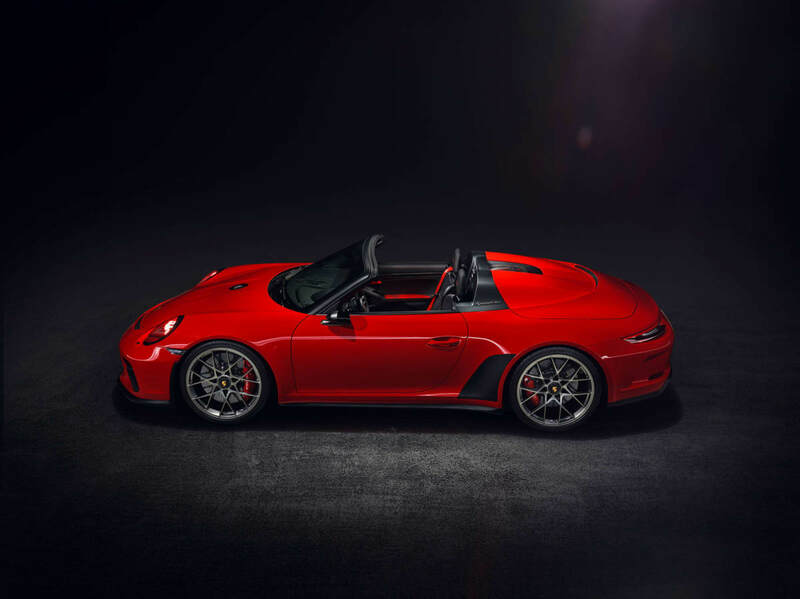 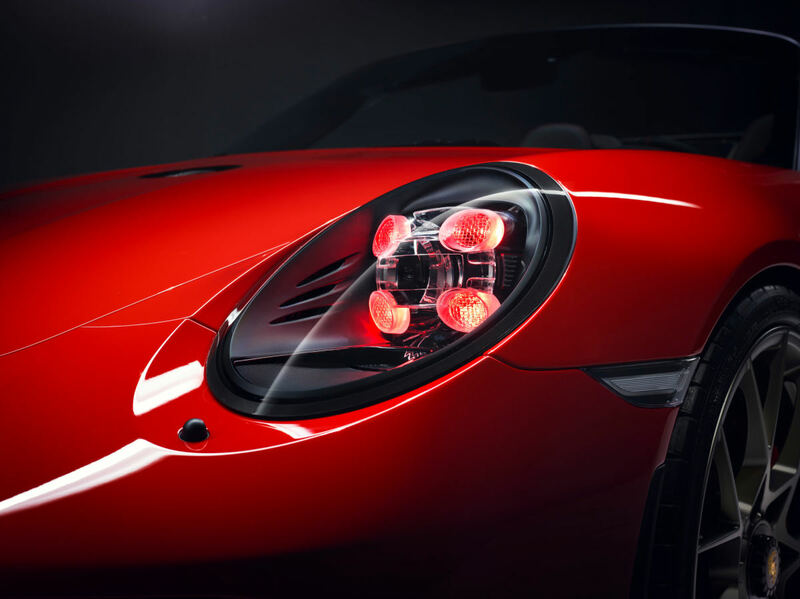 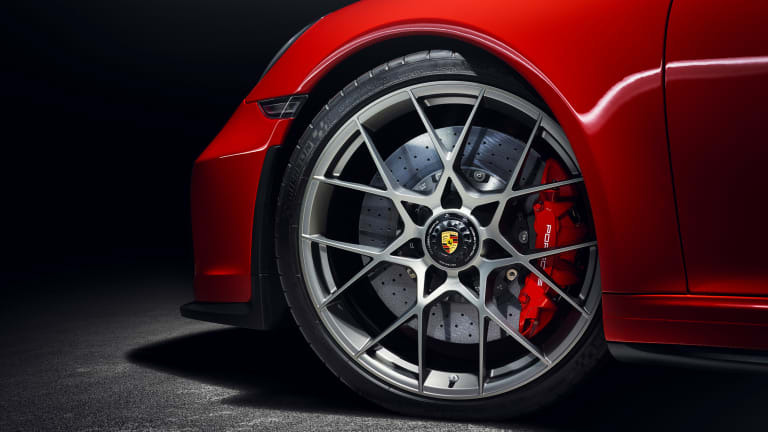 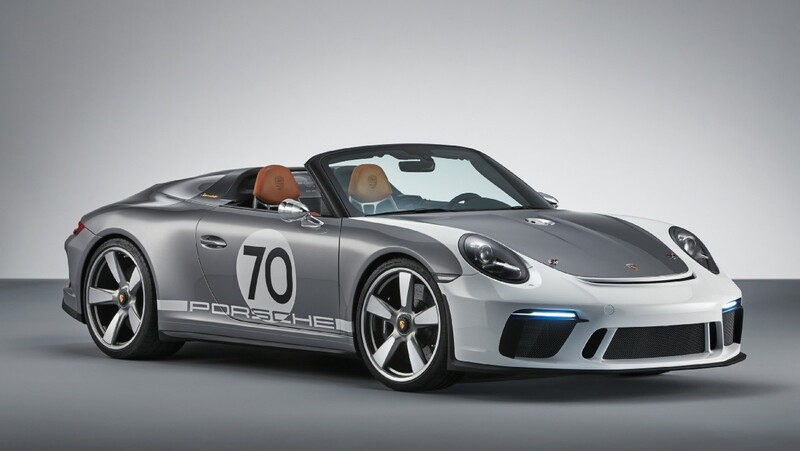 Limited to 1,948 examples, the modernized 911 Speedster, based on the 991 range, will be offered in Porsche's Heritage Design Packages, an exclusive new accessory line allowing buyers to take their customization to new heights. 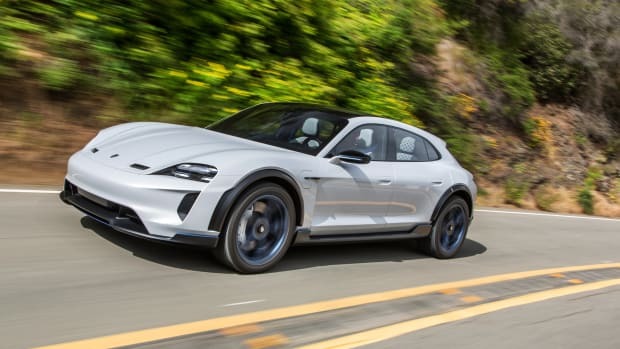 It's loaded with plenty of visual highlights like 21-inch center lock wheels with a cross-spoke design, tinted day-time running lights, Talbot-shaped exterior mirrors and its signature, striking double-bubble cover.